A blog about some pets, some crafting, and some vintage stuff. Yesterday, Martin Mouse, “Marty” crossed the Rainbow Bridge after a short battle against heart failure. Marty was well-known for several of his adventures including his space trips and his international businesses. 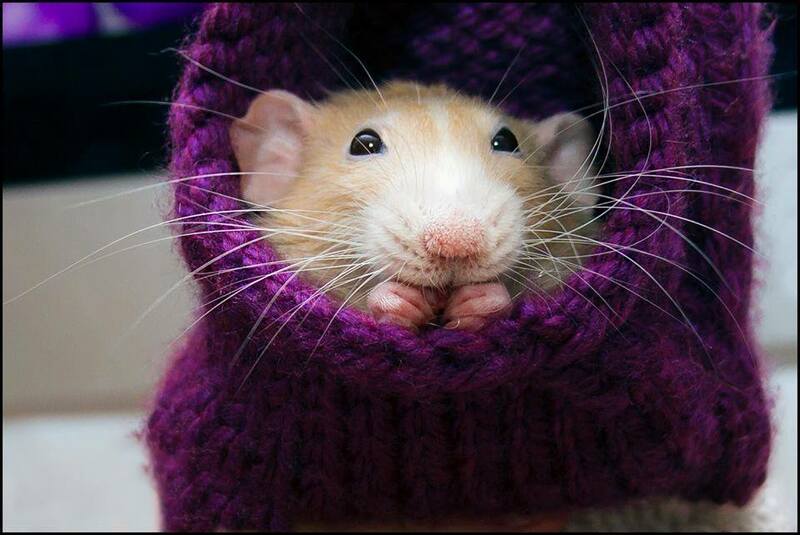 And, he was even known outside the rat world. For instance, he has frequently been found on Buzzfeed. According to his owner, one of Marty’s subsidiary businesses, Pillows and Calendars, are still taking orders. A reindeer and an angel pillow will soon be available for purchase. Although now, the angel pillow is a bit poignant. Marty, all of us are missing you.